Vice Chancellor Ian O’Connor unveils Griffith University's new Fine Art & Design studios on their Queensland College of Art South Bank campus. 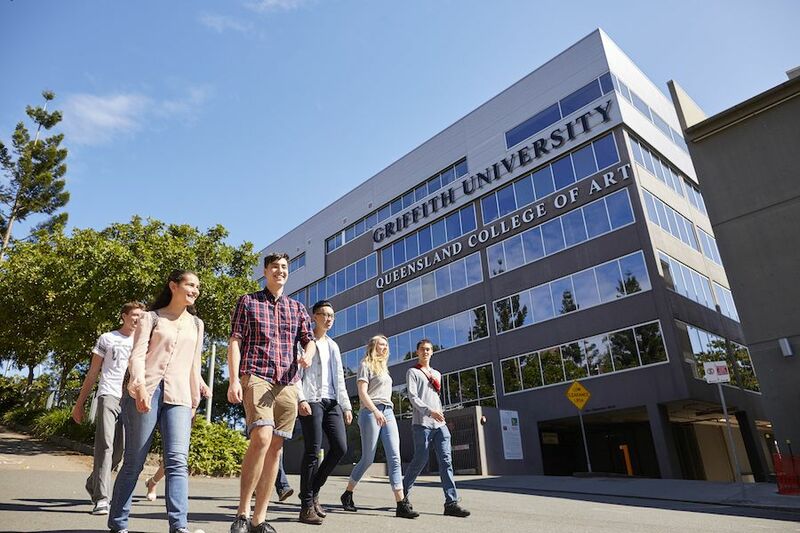 Not only is the Queensland College of Art (QCA) one of Australia’s foremost institutions of Art, Design and Film, it is also one of the country’s longest running and largest creative academies. Pivotal for the QCA is a belief that cutting edge, creative processes and productions that challenge the way we perceive and understand the world, must be vigorously encouraged. On 5 September 2017, Vice Chancellor Ian O’Connor unveiled the new Fine Art and Design studios on Griffith University’s Queensland College of Art South Bank campus. Central to the design brief for these refurbishments was the need to develop open studio spaces that would encourage interaction between student groups, support collaborative learning, accommodate digital and micro-electronics fabrication equipment, laser-cutters, and 3D printers and electronics assembly spaces. 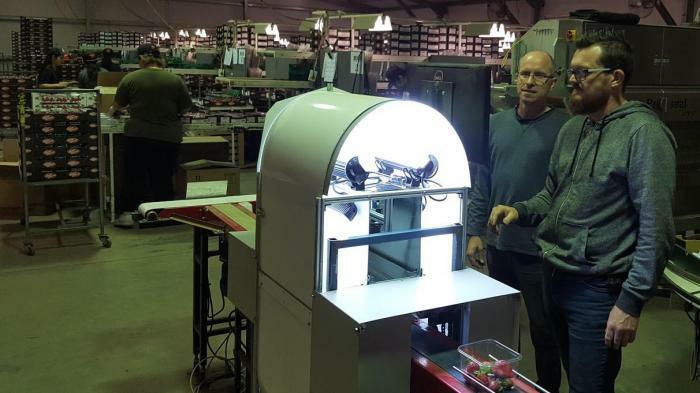 These latest technologies and tools enable our students to learn how to solve complex problems and integrate design-led strategies into existing practice in business, government and communities. The open plan design studio that will support a broad cross section of design disciplines, across a variety of degree levels, with collaborative space for design staff, a seminar room, and computer labs. On level three of the Grey Street Studios, a number of staff offices and a small drawing room have been cleared away to enable the creation of two large open plan drawing studios and a breakout space for students. This space is pivotal to the shared or common first year program that QCA has established this year. On ground level, directly off the QCA courtyard space, is the main South Bank Lecture theatre. The theatre is used widely by many areas of the University and is critical to the programs of the QCA, as well as the Griffith Film School for lectures and film screenings. The space is also frequently used to host a variety of symposiums and conferences throughout the year, servicing the wider University and South Bank community. The seating, interior detailing, and stage arrangements have been upgraded to increase capacity and to create a top-class presentation facility. Finally, and importantly, the University’s unique Contemporary Indigenous Art Program (CAIA) has had a major refit. The space has been opened up, making it more conducive to supporting the collaborative family-based learning model that has been the hallmark of CAIA’s success. 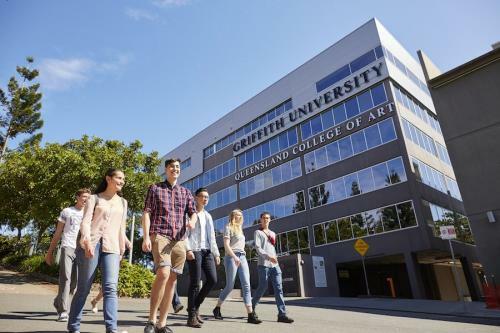 A strength of Griffith and the QCA has always been our focus on teaching quality and the development of art and design programs that address the ever-changing terrain of professional creative careers. Students will frequently work on real-life client projects within an inter-disciplinary setting, using both collaborative and individual working contexts to expand their knowledge of human and user-centred processes at professional industry level. These new spaces will support these important work-integrated-learning engagements. Our students will graduate with a portfolio that demonstrates their innovative knowledge and skills, and prepares them for future jobs in a wide range of global industries and careers. The Queensland College of Art is advancing opportunities for our diverse and talented students within Australia’s visual art, design and film cultures. These new spaces cement the reputation of the QCA as a world class institution, that is ranked the number one Creative Arts school in Australia in 2017.